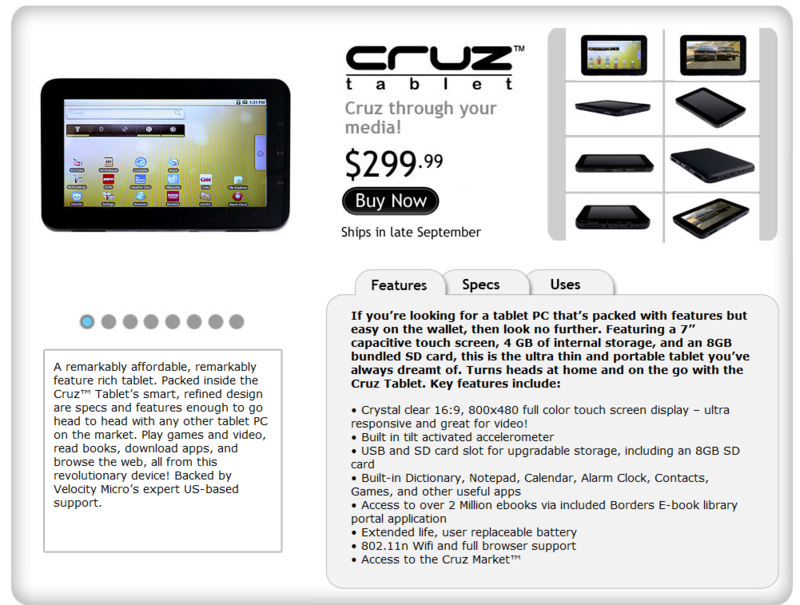 Velocity Micro’s Android tablet called Cruz is now available for pre-order from Borders.com and CruzReader.com at a bargain price of $299.99. The CruzReader.com order page is currently citing a late September release date, while Borders.com is expected to ship October 15th, so you may have to wait for a number of weeks before you can get your hands on one yourself. After seeing the specs and the price, we think this tablet could very well be a genuine competitor in the market. 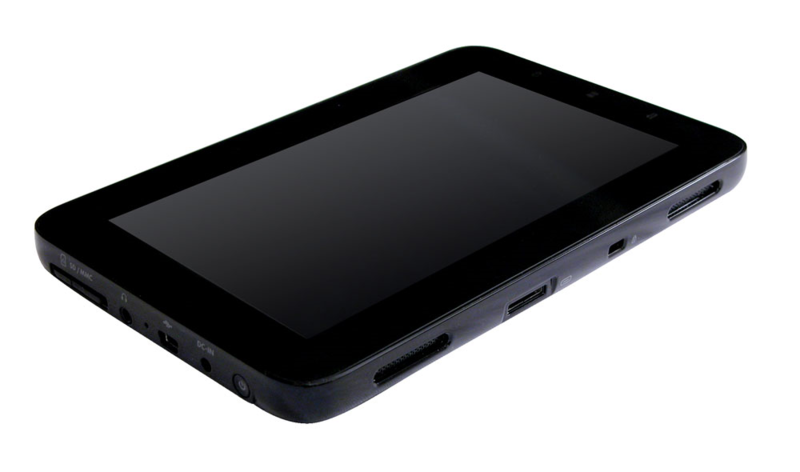 The battery in the Cruz is reportedly good for 10 hours of usage, which is great for anyone hoping to use a tablet on the go. 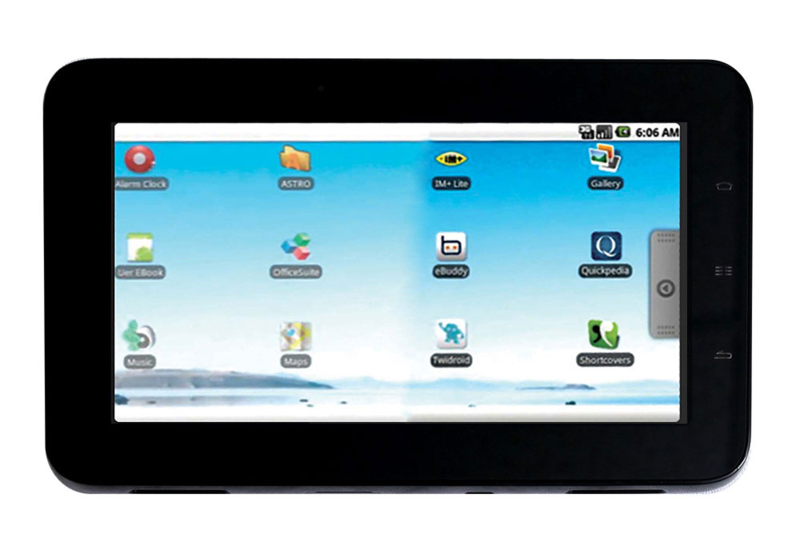 Unfortunately, potential buyers might be faced with a rather substantial drawback to this otherwise promising Android tablet. 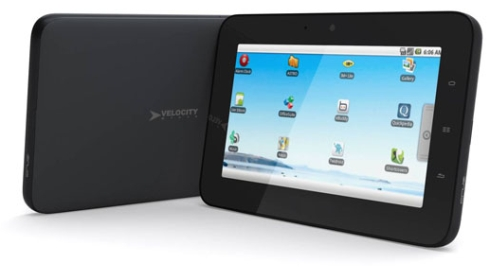 As Velocity Micro isn’t a member of the Open Handset Alliance, there’s a rather high chance that the device won’t ship with Google’s stock Android applications. 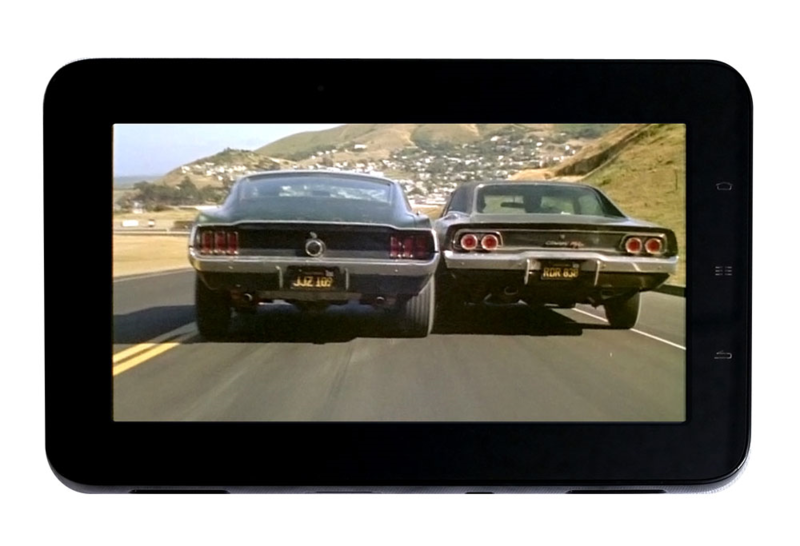 This includes the Android Market, so there may be a limited number of apps available for the Cruz. The specs page mentions a Cruz App Market but we so far have no information on what exactly this Market will be offering. 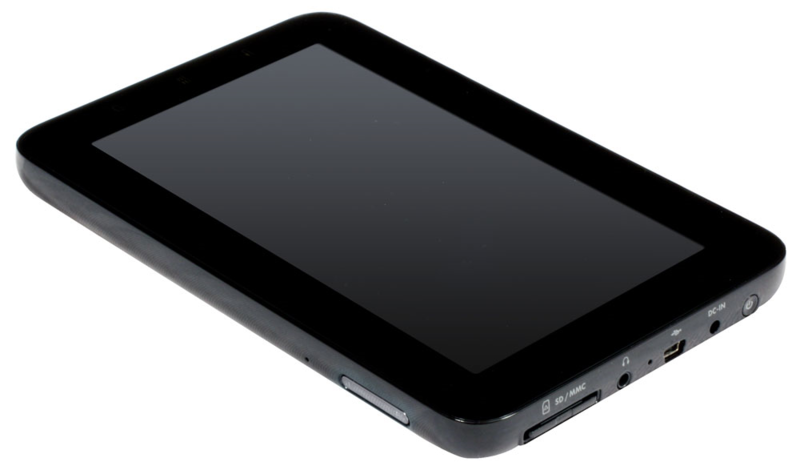 We'll keep you posted on any details, should they surface before the device is released in September/October.